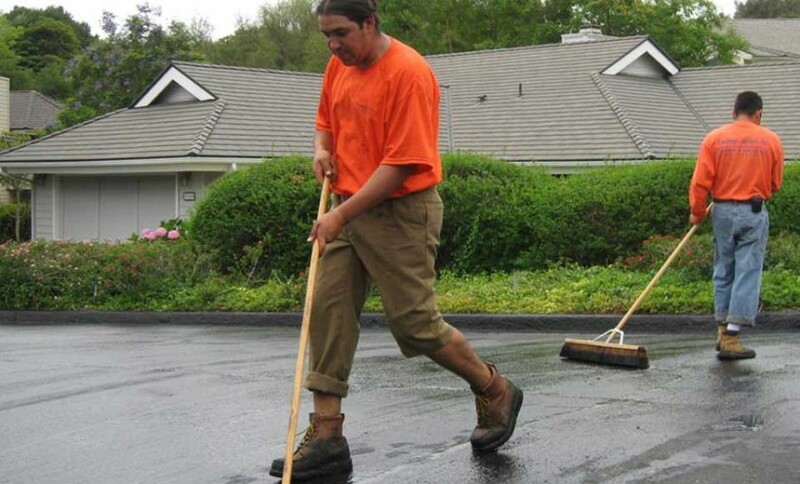 slurry seal is used for pavement preservation, sealing, filling, and restoring. 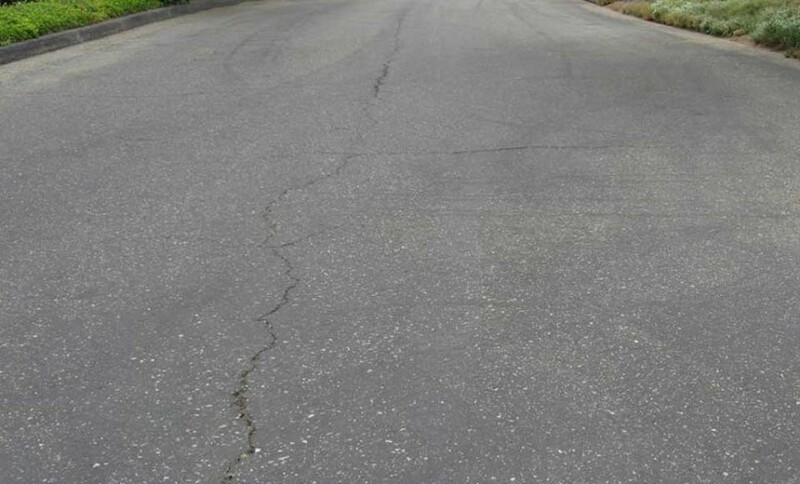 Typical uses include, residential streets, parking lots, driveways and areas requiring preservation. Slurry seals come in many different types. Different stone sizes give different surface textures. 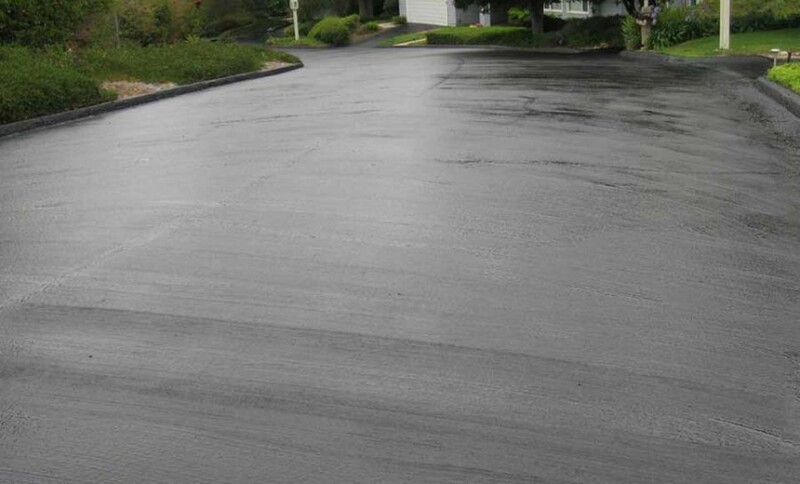 Slurry seal is made by mixing traveling paver truck and is laid through a spreader box. 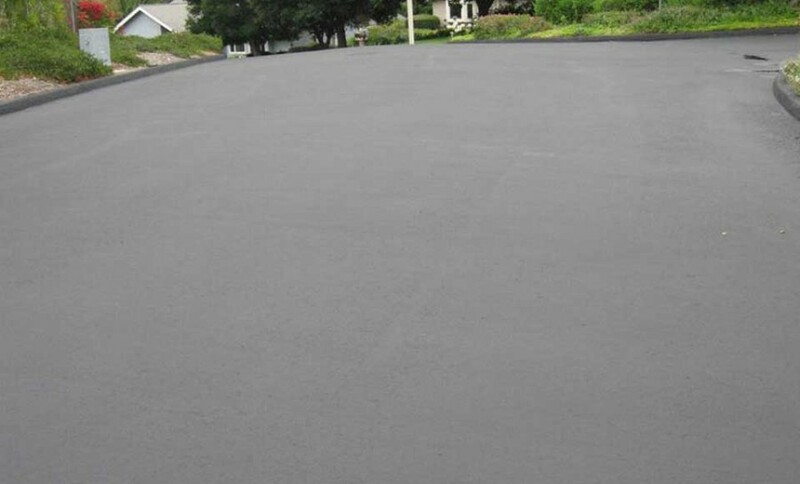 Slurry seal is fast, efficient and cost effective and renders a smooth but well textured surface.